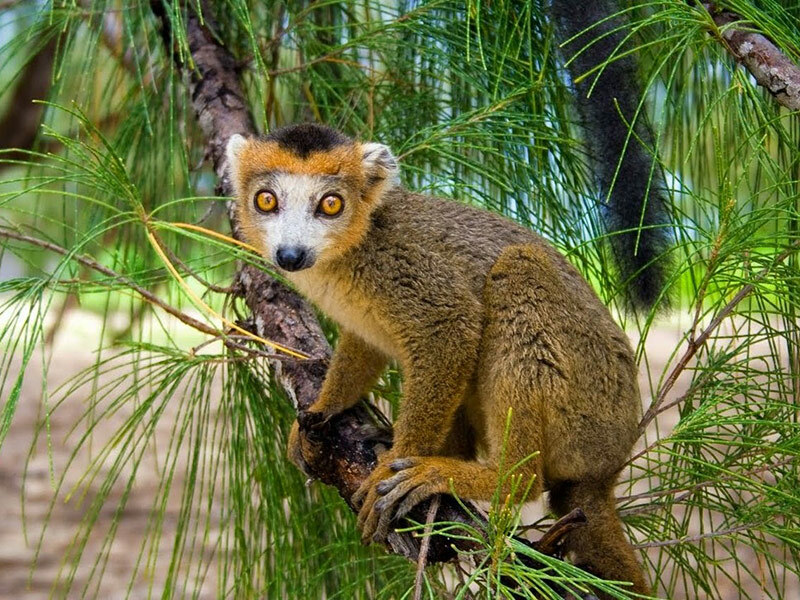 Madagascar’s travel season officially opens in May. The season will spoil you with the best weather, wildlife and adventures. 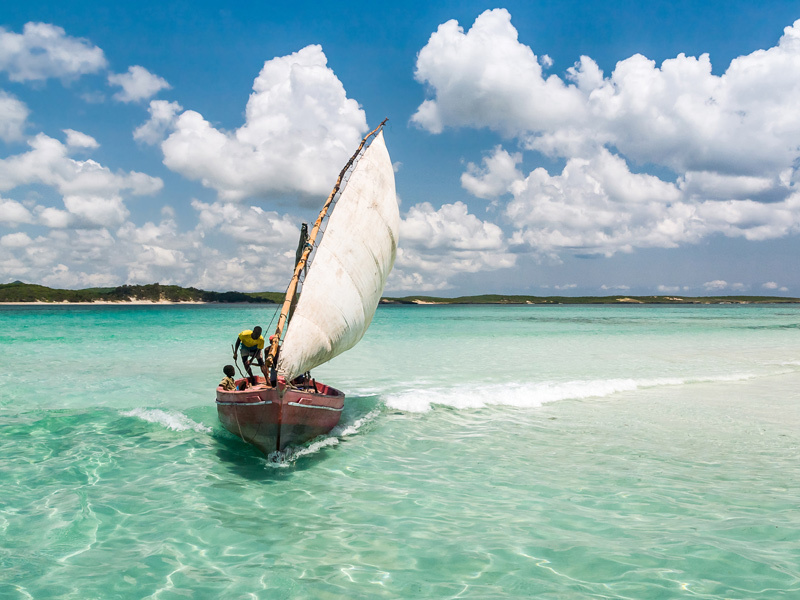 During the month of May, just off the East coast of Africa, a peculiar competition involving ancient technology entices both locals and tourist to the Madagascar Island coastline. This perfect holiday destination hosts the annual Pirogue Challenge for Africa sailing, where amateur sailors can experience rugged sailing. This ultimate adventure on the island is, literally, one sail attached to a small handmade boat. Here is just a short video to see what this island has to offer. If you are keen on adventure and water sports, come be our spectators or contenders, for the week. Not only does this gem of an island offer you adrenaline, but luxury too. 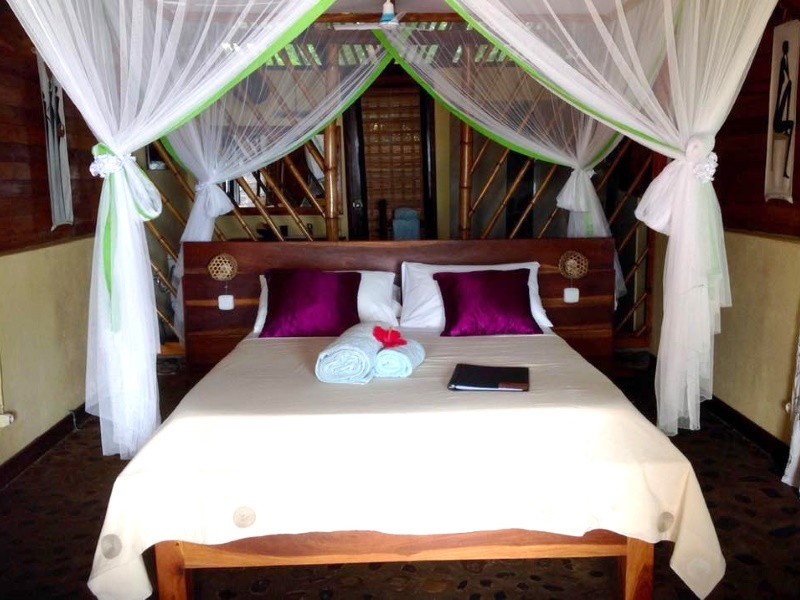 Madagascar Island Safaris can give you the best advice and packages to accommodate your Island style. Searching for something to take you that extra mile, a little less rustic, but still heavy on the adventure? Try our Sea Kayaking package for an ideal holiday in paradise. When you opt for the Sea Kayaking tour, you will forget that you even own a phone. The 7-night package, with 5-days of unlimited paddling on clear and calm water around the outer islands of Madagascar, is bound to get your adrenaline levels spiked. Adventure-much? We think so too. 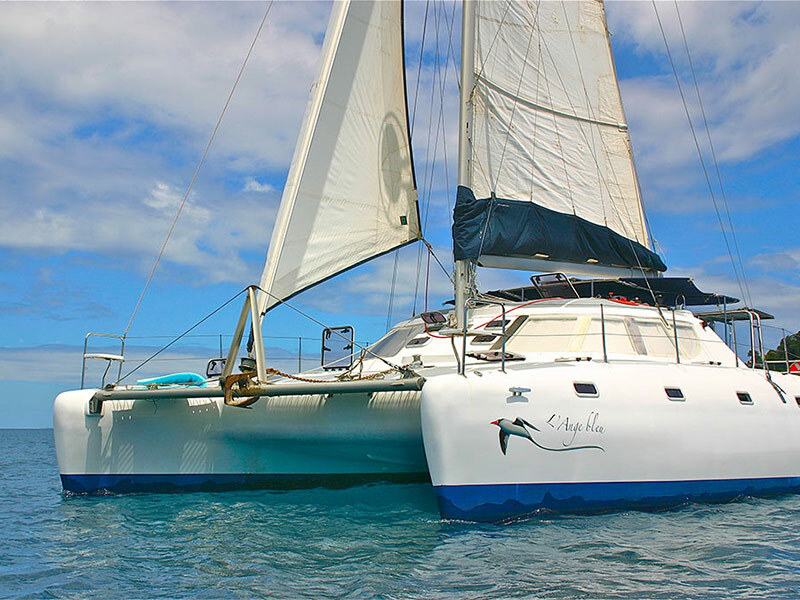 Madagascar Island Safaris customizes Island packages to your preferred route, even if it is all just about sailing or paddling on the warm island blue waters. Challenge yourself today and make time for nature, sun, sea and kayaking all over Madagascar for the full island experience. Finally, book your extreme adventure now in order to reserve your front row seat to the islander’s dream come true. 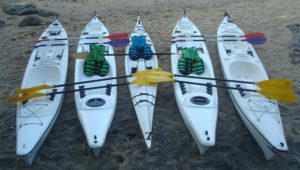 Our experienced travel agent will ‘paddle-up’ your Sea Kayaking package to suit your unique Island style.